Mermaid Magic. It's happening today! 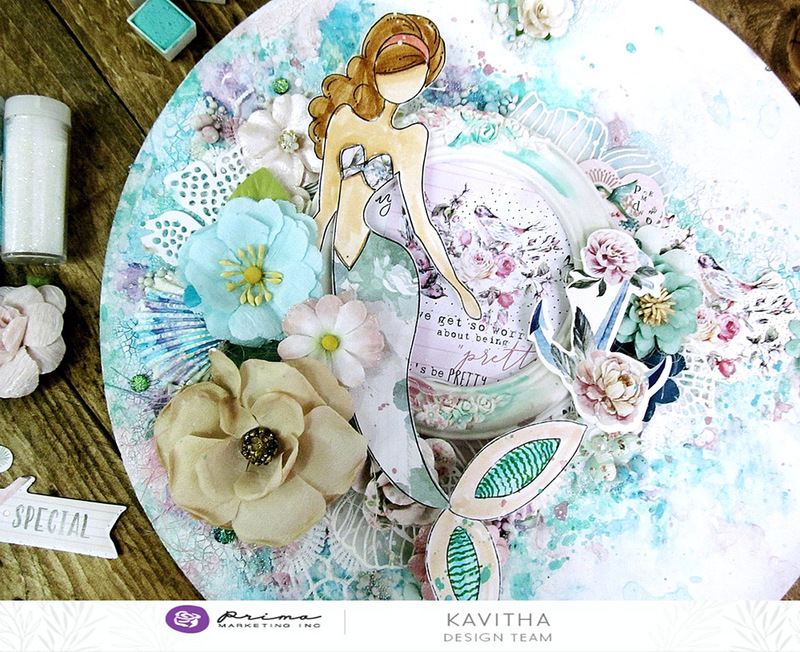 Our gals love a good challenge, so we asked them to create something mermaid themed...the only catch was that it had to be Prima-fied, of course! We have watercolors, stamps, papers, and mixed-media all blended beautifully together as our fabulous design team perfected in their own unique styles. Come see under the sea! Now we would love to see your mermaid projects! Just grab some of Julie's new stamps, or watercolor your own magical mermaid! Just make sure you tag us so we can find you!